Most homeowners know it is important to keep a home clean, bright and free from clutter while it is on the market for sale. But sometimes, Realtors® say, taking the extra step to stage a home can make a difference in how a buyer values it and the price a seller might get for it, according to the National Association of Realtors® 2015 Profile of Home Staging. The report, the first of its kind from NAR, found that 49 percent of surveyed Realtors® who work with buyers believe staging usually has an effect on the buyer’s view of the home. Another 47 percent believe that staging only sometimes has an impact on a buyer’s view of the home only. Only 4 percent of Realtors® said staging has no impact on buyer perceptions. 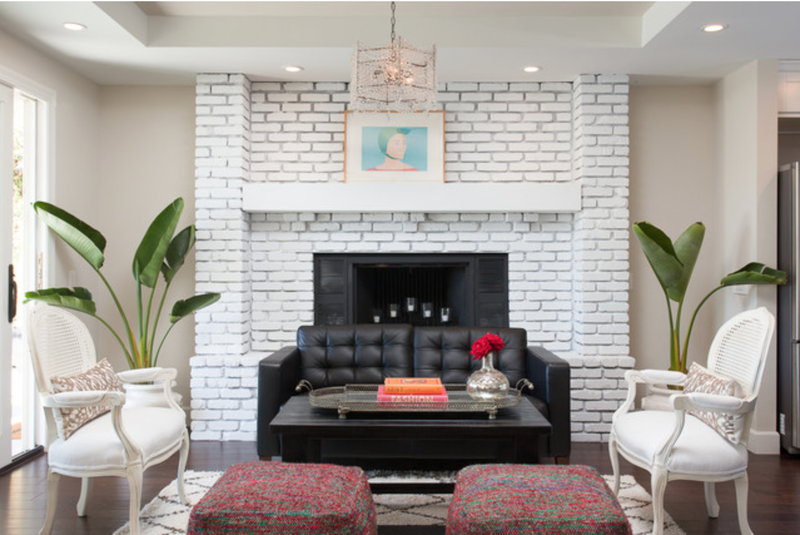 Realtors® on the buyer side believe that staging makes an impact in several ways; 81 percent said staging helps buyers visualize the property as a future home, while 46 percent said it makes prospective buyers more willing to walk through a home they saw online. Forty-five percent said a home decorated to a buyer’s tastes positively impacts its value; however, 10 percent of Realtors® said a home decorated against a buyer’s tastes could negatively impact the home’s value. From the seller side, a majority of Realtors® utilize staging as a tool in at least some instances. Just over a third of Realtors® (34 percent) utilize staging on all homes, while 13 percent tend to stage only those homes difficult to sell, and another 4 percent will do so only for higher priced homes. The median cost spent on staging a home is $675. Sixty-two percent of Realtors® representing sellers say they offer home staging service to sellers, while 39 percent say the seller pays before listing the home. Realtors® representing both the buyer and seller agreed on two major points in the report—which rooms should be staged and the change in dollar value a buyer is willing to offer for a staged home compared to a similar not-staged home. Realtors® ranked the living room as the number one room to stage, followed by a kitchen. Rounding out the top five rooms were the master bedroom, dining room and the bathroom. Realtors® believe that buyers most often offer a 1 to 5 percent increase on the value of a staged home (37 percent from Realtors® representing sellers and 32 percent from Realtors® representing buyers). Additionally, 22 percent of Realtors® representing sellers and 16 percent of Realtors® representing buyers said the increase is closer to 6 to 10 percent. This entry was posted in Uncategorized by rallypointrealty. Bookmark the permalink.